Shooting a wedding near you soon! We'd love to be invited to your wedding! Invite Us! Wow, all the planning is coming together and you're organising the final touches to your special event. So I gather from you being here you'd like to star in your own film? A light-hearted romantic piece about a girl who has spent a lot of time and energy to find the right man, and feel he is the One. Right, so a film that captures the anticipation of the day to "The Main Event" that will bring you together. Awesome! Maybe my people should talk to your people. You and I both know that this is not about you ;) Yes, I appreciate it's a huge day and event that you're both involved in but documenting your big day is about the main star (your main star) - your lovely bride. And while you are the co-star you have an exceptionally important role in the creation of your film. 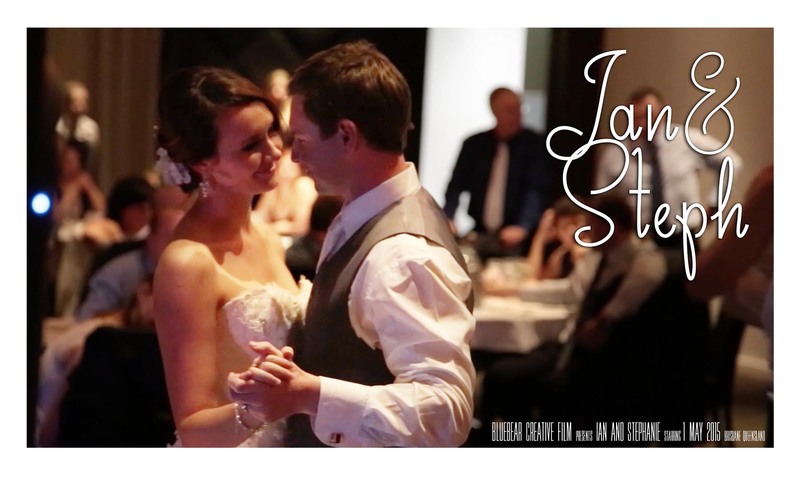 “We love the film it's beautiful thank you so much for filming our special day. “Absolutely amazing work you have done we are so so so so so happy with everything! We love everything so much can't thank you enough for the effort and time you have put into making this it's something that we will have forever and so happy with the product! Ideally, to capture the anticipation and all the beauty of your special day we recommend filming as many aspects of it as possible. This includes the bridal preparation (hair, make-up, the dress hanging up prior to being worn, and finally the bridesmaids applying the final touches), the groom preparation (if locationally practical), the car, the service, the photos, and finally the reception. All of these scenes are incorporated into creating the story of your day. “Thank you so much - it is fantastic. You did a really great job. No two weddings are the same. Nor are anyone's requirements. 1. Whole day coverage for bridal preparation, groom preparation (if possible), ceremony, photo shoot and reception. 2. 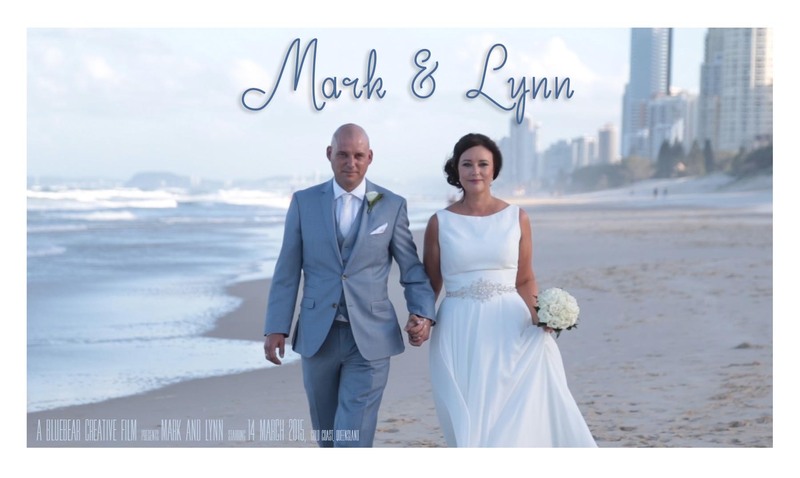 A cinematic montage approximately 5 minutes in duration, containing a combination of the highlights footage of the day in high definition 1080p, professionally recorded vows, speech snippets, licensing music, film editing, colour correction, sound editing and mixing. 3. Hosting all HD videos on a page (with no ads) for you to share with family and friends, with links supplied so they can be embedded in Facebook or other pages (for at least one year). 4. A USB key provided with HD versions of all videos produced for your personal use. 1. A Full Ceremony video covering the beginning to the end of the ceremony. Using multiple cameras and professionally recorded sound, film editing, colour correction and sound editing and mixing. 2. Hosting all HD videos on a page (with no ads) for you to share with family and friends, with links supplied so they can be embedded in Facebook or other pages (for at least one year). 3. A USB key provided with HD version of the video produced for your personal use. We're happy to tailor something specific for you, please give us a call to discuss what you'd like. We’d really love the opportunity to share your story. We film weddings and special events and create high deﬁnition films of your special day including cinematic montages approximately 5 minutes in duration presenting the highlights of your day using a combination of sound, voice, music, ﬁlm, animation and photography; also full ceremony recordings and speeches. We then help you share your special event by embedding it on a personalised web page to make it easy to share with friends and family and a USB key so you can keep a permanent copy. We work together with the photographer (appreciating the importance of your photos), and are comfortable collecting the shots we feel are required for your ﬁlm. Of course, if you’d like something speciﬁcally included or excluded please let us know. Naturally, if you are just wanting to record specific elements of your day we are happy to create the film for you. After we’ve collected the footage we move into post production where it is colour corrected, cleaned, edited, and sound edited and ready for release. We’re extremely passionate about what we do and thoroughly enjoy it. Like we said, we’d love to share your story, so the next time you’re considering recording a special occasion please consider us. Peter is a qualiﬁed digital designer with over twenty years experience and has been creating multimedia, photography, videography and television commercials here and internationally for over a decade. While also holding certiﬁcation in project management his one true passion lies in videography and multimedia. When he’s not on an assignment he’ll regularly grab his camera equipment and experiment. However, he believes there is nothing like the free-style of catching on ﬁlm a beautiful unrehearsed moment at a wedding or special event. I love being husband, and I definitely feel it is a reason I enjoy filming wedding so much. Late starter, but so incredibly blessed with two adorable kids. Hmmm waiting for her throught here. The toughest but most rewarding vocation. These stills are taken from the actual capture footage to demonstrate the style of shot, and the quality and richness of filming. Here are a few things people have had to say about the films we've created. Thank you very much Peter! After meeting you for an initial chat we were convinced you were the perfect option. Your flexibility and the multiple options you provided were beyond our expectations. The videos we received have been amazing! They clearly captured every moment of our special day and provided us with priceless memories. Beyond that, you were also fantastic to work with! Many thanks Peter and Bluebear Creative! We love the film it's beautiful thankyou so much for filming our special day. Absolutely amazing work you have done we are so so so so so happy with everything! We love everything so much can't thank you enough for the effort and time you have put into making this it's something that we will have forever and so happy with the product! I'm seeing the footage for the fist time and it's beautiful - thank you! Peter is an absolute ball. He was professional whilst being funny and lots of fun. Everyone loved him and he went over and above his role. Highly recommend. He captured everything and was full of lots of advice and fun ideas. Thank you, thank you, thank you!!!! I was very excited to receive these. I am so happy with everything :) You have made the Bride happy!!!!! We just wanted to say thank you for being our wedding videographer. We have watched the highlights package you created for us many times as it really does capture the many enjoyable and wonderful moments from our day. Your organization, professionalism and attention to detail was outstanding. 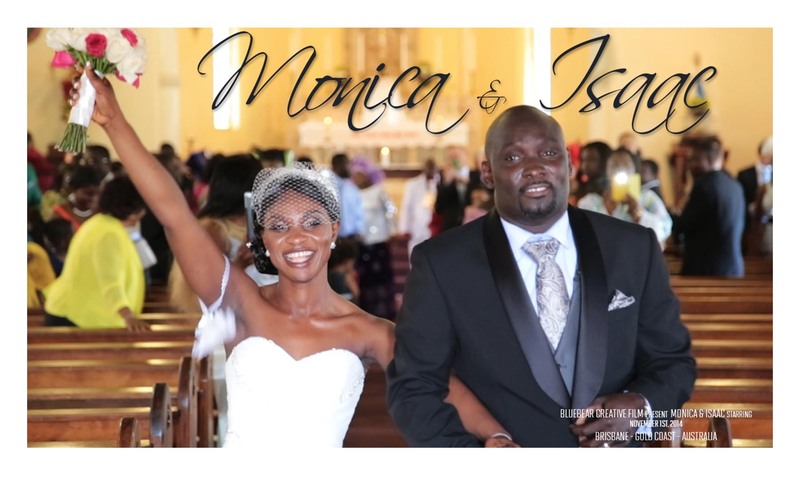 We recommend you to anyone considering using a videographer for a special occasion. Thanks again for all your hard work. A big thank you to Peter and Bluebear Creative for capturing our special day beautifully. All of our suggestions and requests were met with great enthusiasm and professionalism. The high level of care and meticulous attention to detail was obvious in the presentations, and we didn't want the footage to end! Couldn't recommend Bluebear highly enough. Thank you so much - it is fantastic. You did a really great job. I told my wife to maybe not watch it at work as she might tear up. I did! Thank you so much for your time, hours spent, care and thoughtfulness in pulling this together for us. The videos are amazing and capture the day perfectly - we couldn’t have asked more. Thank you! Please send us your details so we can discover more about you.